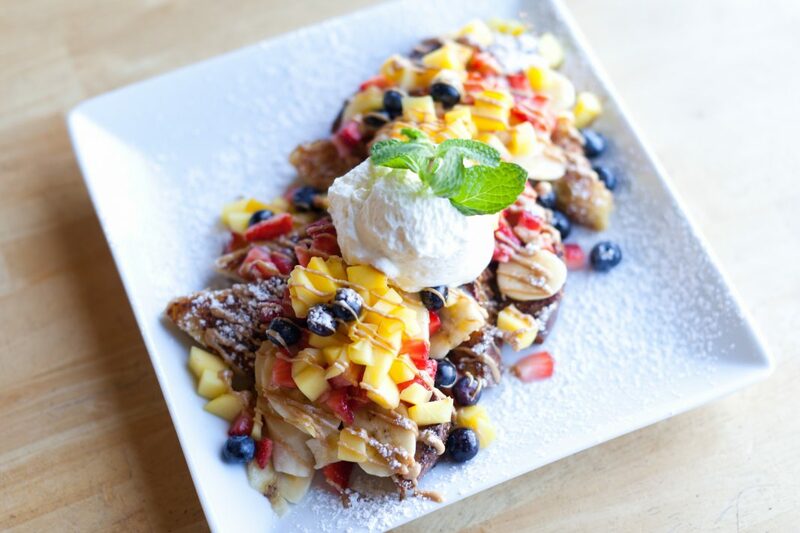 When Caplan opened the first Bru’s Wiffle in Santa Monica in 2010, the menu included sweet waffles, topped with fresh fruit, chocolate chips and nutella, as well as savory ones topped with things like meatball marinara. After the cozy breakfast, brunch and lunch spot had been open a year or so, a customer mentioned that there was one thing missing—chicken and waffles. Caplan, who is originally from Turkey, had never heard of the classic soul food combo, but she took it as a challenge and started testing recipes. 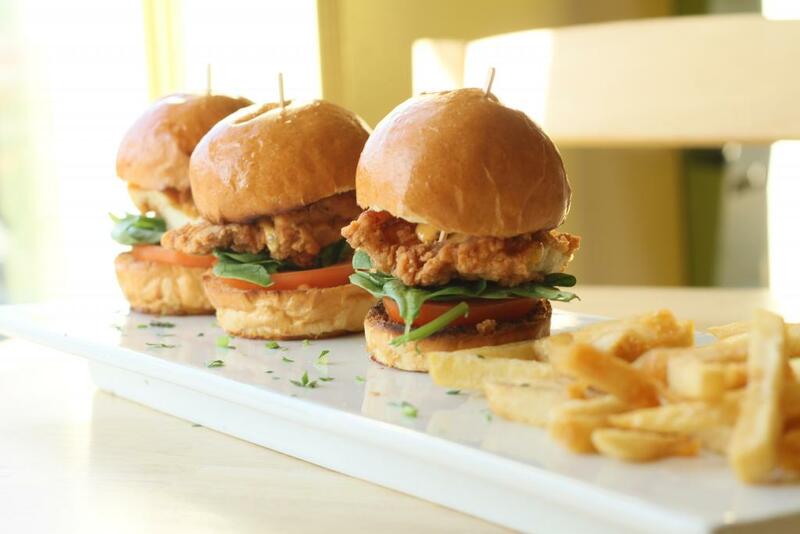 She says, “I tried a dozen different kinds of waffle and fried chicken recipes to find the perfect one.” Bru’s Wiffle now serves six variations, all made with skinless, boneless fried chicken. 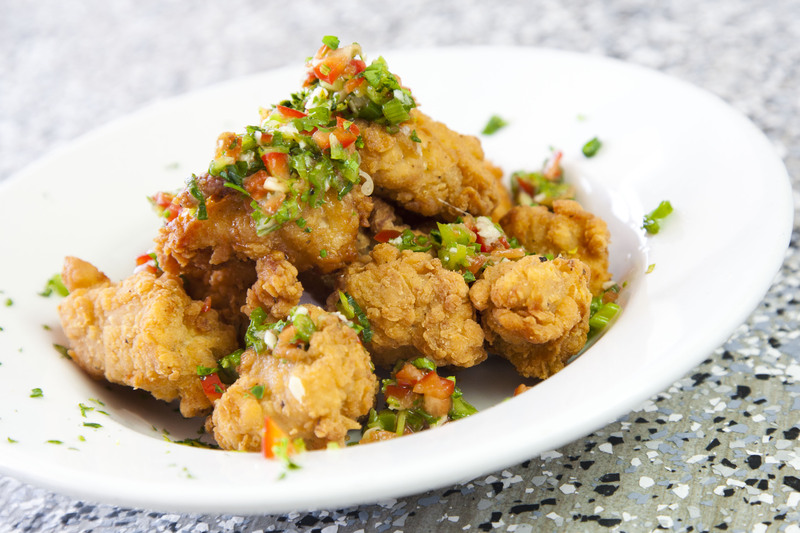 Caplan loves spicy food, and says, “Our house-made blazing sauce is one of my favorite sauces.” Her customers agree. One of the most popular menu items is the chicken and waffle dish Chicken on Fire (chicken with grilled onions, grilled jalapenos, Oaxacan cheese and blazing sauce). 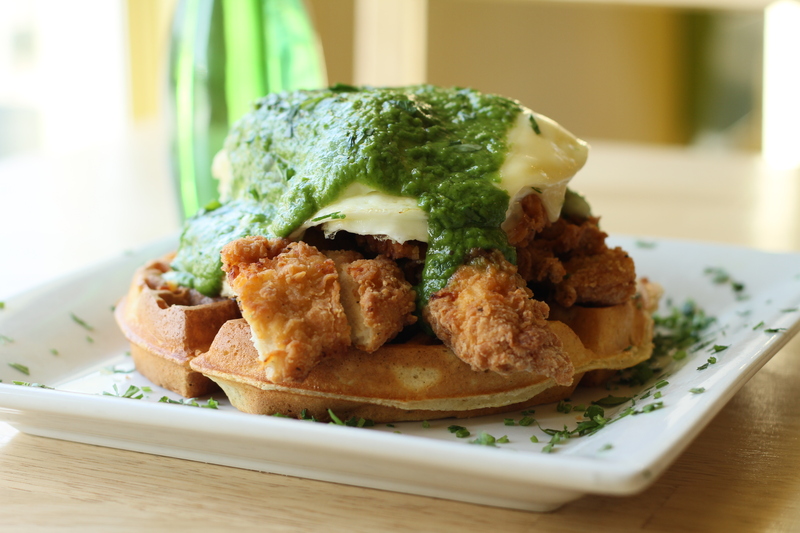 Caplan also recommends the Green Salsa Chicken and Waffle (dark meat chicken, melted Swiss cheese, two fried eggs, and house-made green salsa). 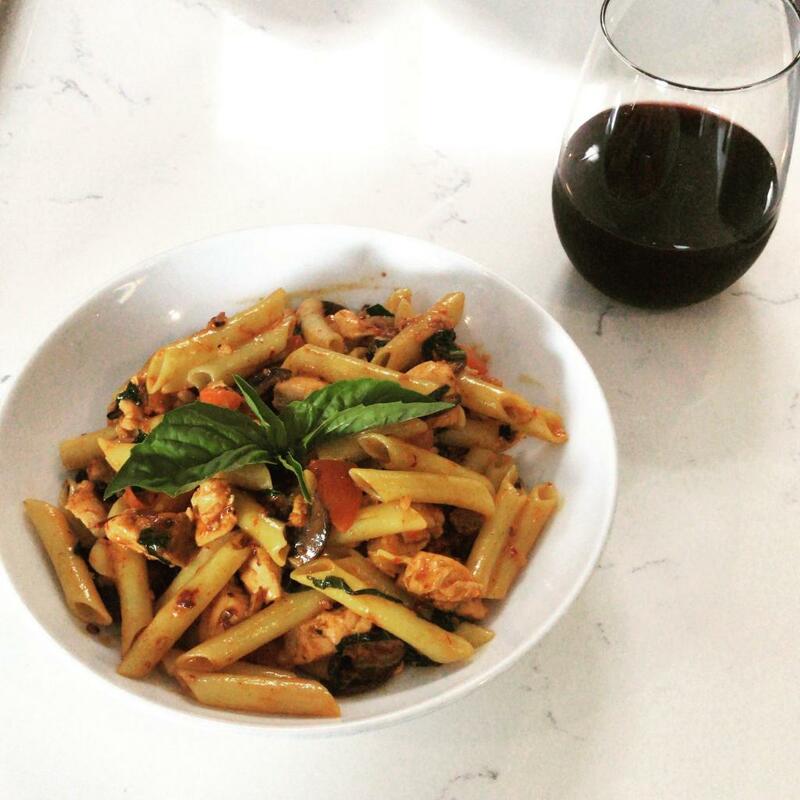 As her customers quickly discover, Caplan’s cooking expertise extends far beyond the waffle iron. She says, “While known for our chicken and waffles, we have a menu that caters to everyone with our own little twist on the all-American brunch, from scrumptious salads, fiery fried chicken and delicious wraps, to mouthwatering French toast selections and tasty avocado fries with mimosas, beermosas, and fresh, healthy juices.” Lunch options include burgers, sliders, salads and an assortment of crispy chicken sandwiches ranging from the Nashville Hot Chicken Sandwich to the Crispy Chicken Banh Mi. Both Bru’s Wiffle locations serve breakfast, brunch, and lunch throughout the day. Bru’s Wiffle is located at 2408 Wilshire Blvd in Santa Monica and 8635 Wilshire Blvd in Beverly Hills. Both locations are open Tuesday to Friday from 8 a.m. to 3 p.m. and Saturday and Sunday from 8 a.m. to 4 p.m.
Next articleThe Secret Life of a Camera Girl in 1950s L.A.